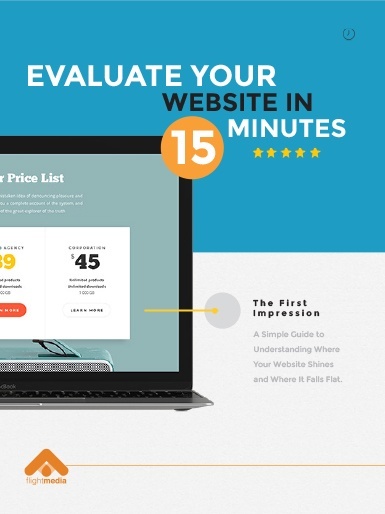 LEARN WHERE YOUR WEBSITE SHINES AND WHERE IT FALLS FLAT. In just a short amount of time, users are making assumptions about your business. This is about how long users need to be engaged with the page to get a sense of who you are, or to click through to an interior page to find out more information. Each page should clearly guide the user to perform specific actions. 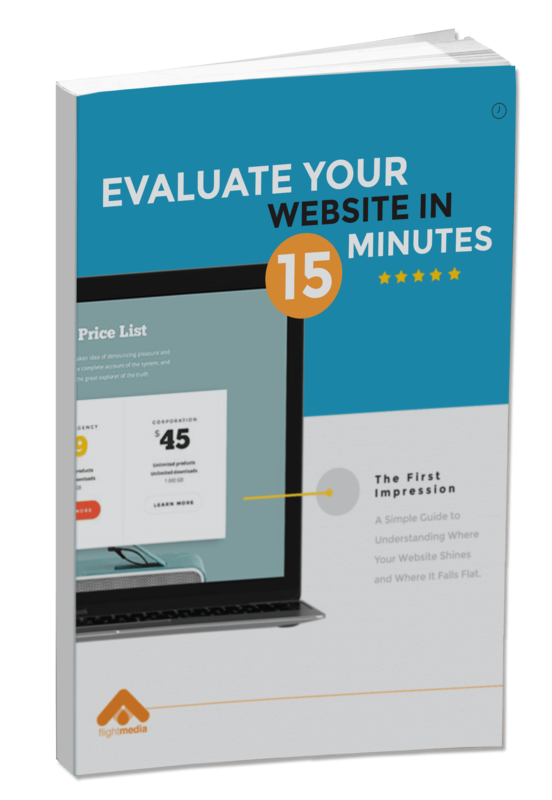 You’ve got nothing to lose by evaluating your website and everything to gain from the data you’ll gather. With results in hand, you can make changes that will boost your website’s ROI, drive traffic, and ultimately, convert.